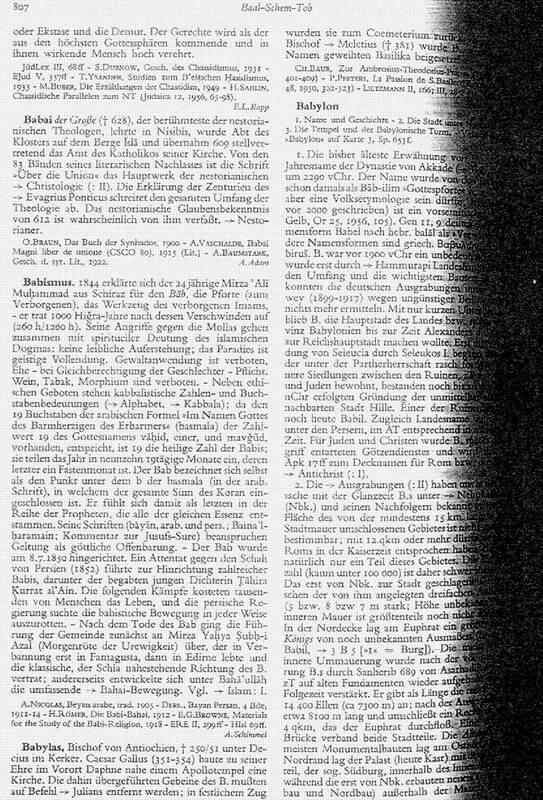 Two dictionary definitions: "Bahai-Religion" and "Babismus". I only have these pages in low-quality scans. 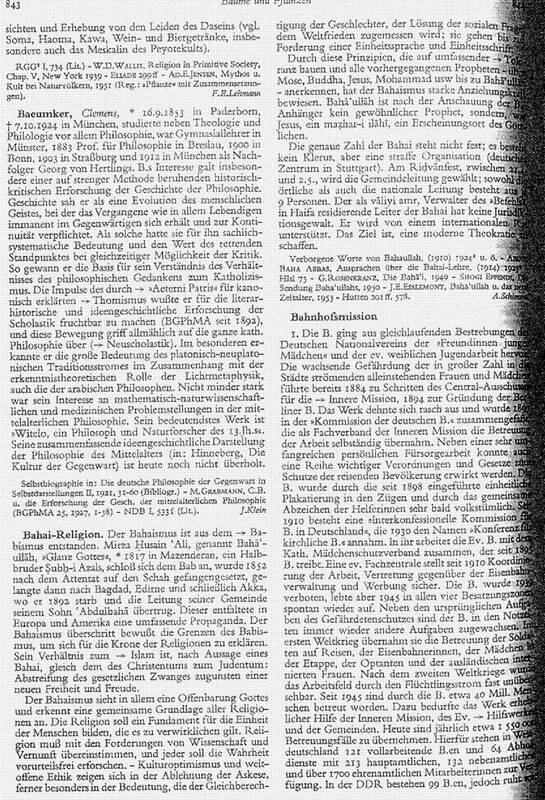 If you can re-scan these pages from your university library or type them, please email me. 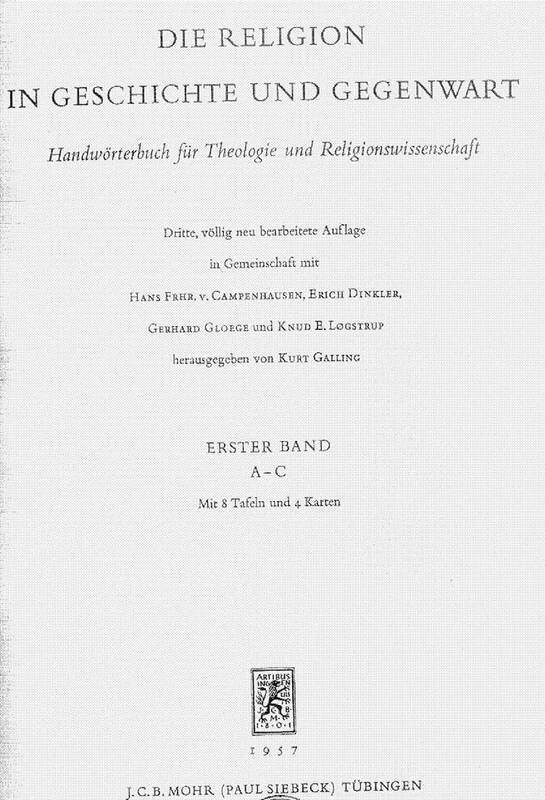 edited by Hans Dieter Betz.